The world's larges immersive hackathon: 5 Days learning and building and meeting new people and discussing new ideas. 20 Workshops, 40 mentors, 400 participants. The distribution of participants will be 50% students and 50% working practitioners. We will meet or exceed last year’s diversity and inclusion results of 43% female with 53 races/ethnicities and countries of origin represented. The hackathon organizers want to create a diverse, creative one-time community capable of building apps and experiences that produce a deeper our understanding of how immersion technology can be applied. Listed below are some of the talent categories we have invited to apply. But if you don't fit, you should apply because we might have overlooked your category. Apply to find out if you are accepted. Participants must apply, be accepted and register for the hackathon. 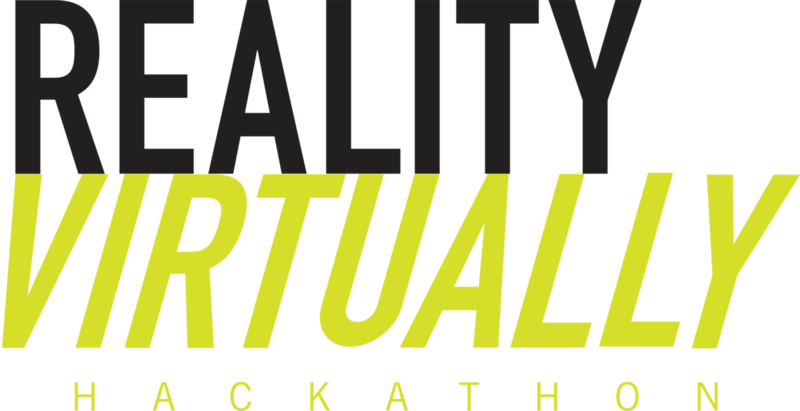 Further information and the application page is on the Reality Virtually Website.